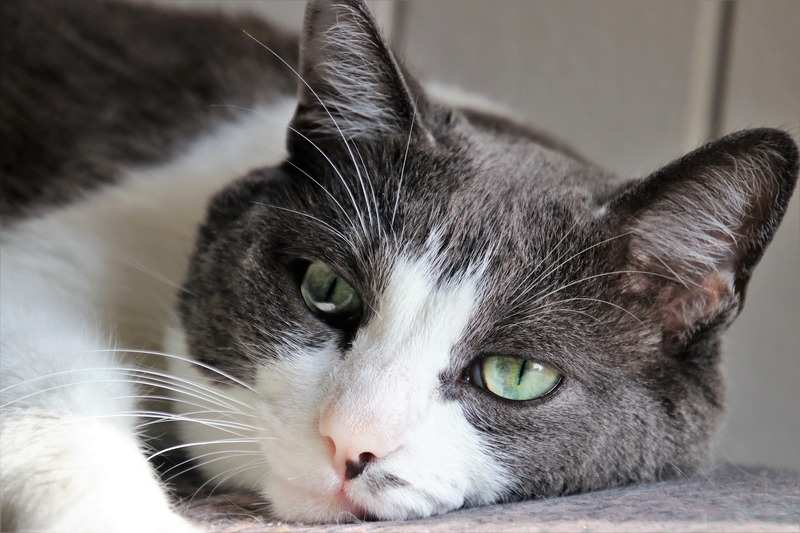 Is your pet struggling with stomach issues? We’re here to help! contact us or stop in to see us today.